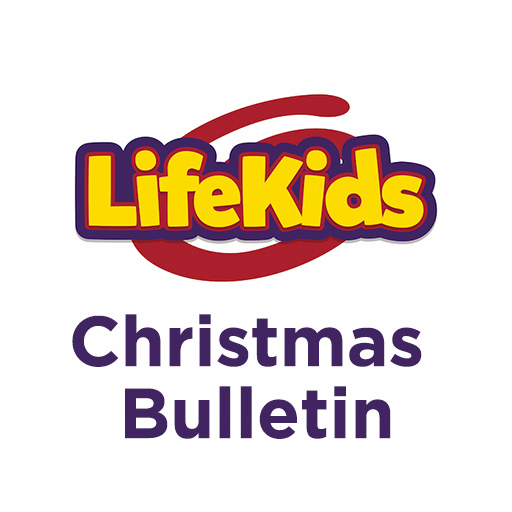 Christmas is a time when many new attenders come to church—including kids. So we created this special handout for kids who attend the "adult" message with their families rather than go to LifeKids. Fun and informative, it will tell parents all about our children's ministry and inspire kids to get plugged in. Find PDF and editable downloads below.